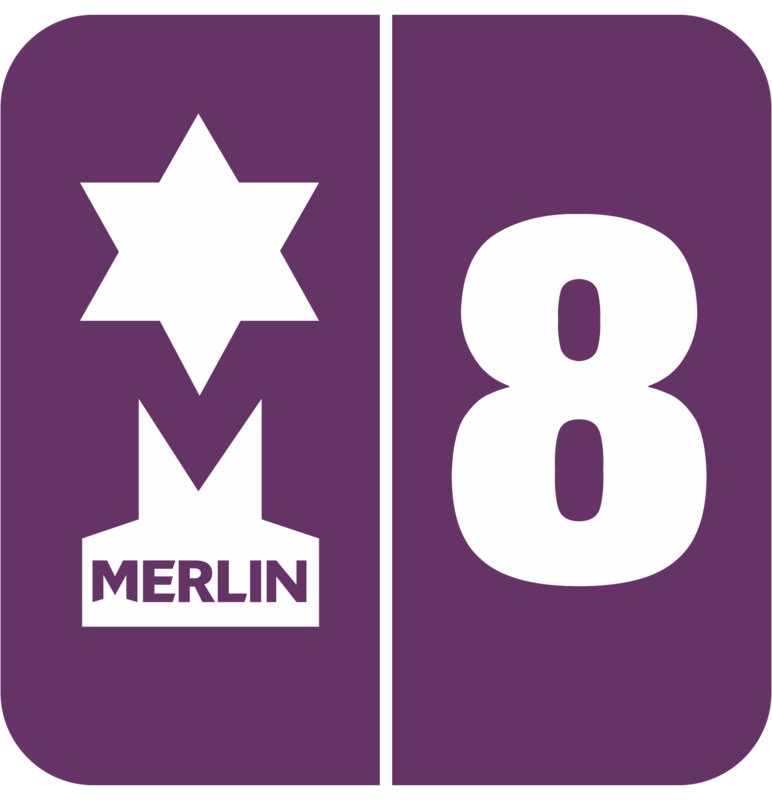 Merlin® allows you to set up to five levels of discount for all products. Give the customer a Discount Level from 1 to 5 and the system will automatically calculate the correct price for them. You can also add additional discounts at the point of sale if required.